← Bologna, Madrid & our wins! As 2014 comes to a close, I am looking back on what has been one of the most rewarding years of my life. From the amazing premiere of TIGER ORANGE at Outfest in July to the dozens of film festivals we’ve screened all over the world, this year has definitely proven to be one for the books. We attended festivals in Oslo, Madrid, Bologna, Seattle, Ft Lauderdale, Chicago and Sacramento. Not to mention New York and Atlanta where our families came out to support. 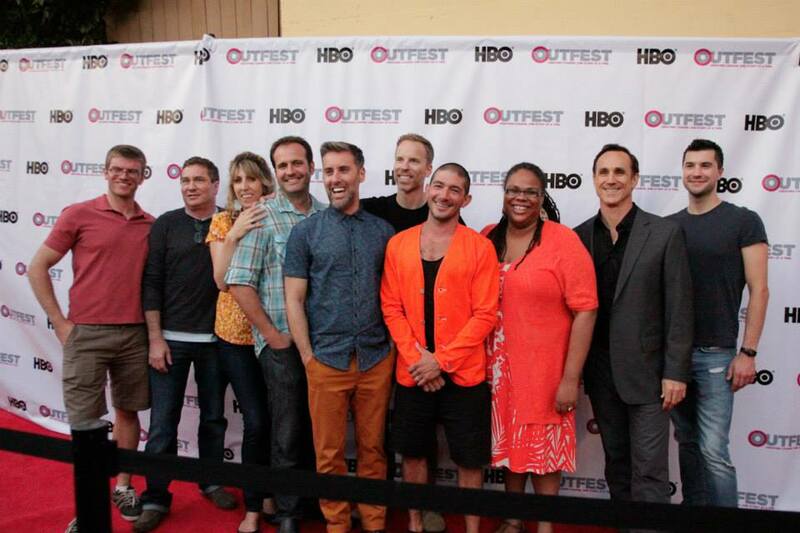 Mark won the acting award at Outfest. Frankie won in Madrid. The film took top honors in Madrid and Bronze in Chicago. We were also an audience favorite in Sacramento and Palm Springs. We’ve made new friends from all over the world. The audiences have been so incredibly warm and enthusiastic, coming up to us after the screenings, emailing us from afar, telling us how the film touched them, how the brothers’ relationship in the film felt like home. I can’t tell you how, after putting so much hard work into this over the past two years, how gratifying it is to get this kind of feedback. So, friends, let us bid 2014 adieu. Thank you for your continued support and if you haven’t yet had the chance to see the film, stay tuned. We’ve got some VERY EXCITING NEWS to report in the new year. Yep, the best is yet to come! !